Assiniboine Group is a Canadian company established by the founder and CEO Mr. Maison Joz to help the power plant owners and EPC contractors to source their requirements from the best manufacturers in the world. The name “Assiniboine” is derived from a river named after the rich native Canadian culture. Assiniboine established with an interest for all business associated mainly with the power generation and Oil/Gas industries. We are passionate for sourcing new and used gas turbines and matching them with our customer requirements. We support our customers across the world in Europe, North America, South America, Africa, Middle East, Far East, India and Asia Pacific. Having worked with the well-known manufacturers, suppliers and businesses for many years we have formed excellent business relationships and are now in close connection with the world’s most well-known turbine and parts manufacturers such as GE, Siemens, MTU, CAT, Ansaldo Thomassen, and in partnership with the world's best turbine operators. We offer the complete used or new packages, spare parts, sourcing, decommissioning, and gas turbine relocation. It is the vision of Assiniboine Group to be a reliable source in providing high quality packages and parts to our customers across the world. Our commitment to you as our customer is to deliver best quality products with honesty, mindful and ethical considerations. 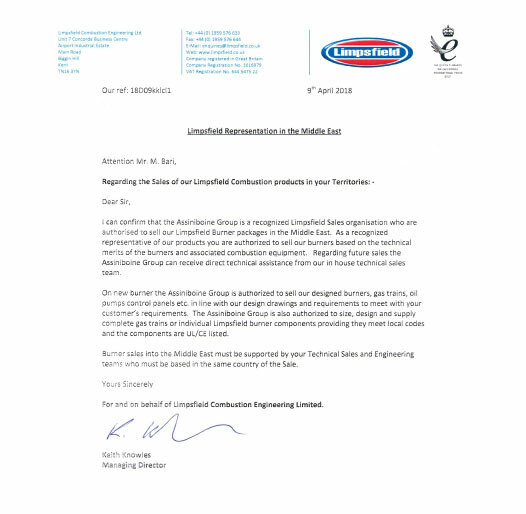 We have been recognized as authorized as official representative for Limpsfield UK products for the Middle East region. Based on the agreement between Limpsfield UK and Assiniboine Group we are authorized to size, design and supply complete gas trains or individual Limpsfield burner components in Middle East. Having well experienced management team and a wide array of sources around the world has enabled us to offer high quality of services and the most competitive prices to our clients. Diverse background allows us to undertake various projects in different sectors and to provide a vast range of services. We are here to provide the highest quality products anywhere around the world with the best service and shortest delivery time.Today our competitive pricing, product quality, and short delivery time has established Assiniboine as a market leader in Canada. 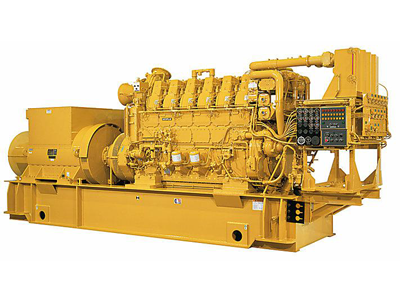 We always make use of our inventory and quickly deliver the best generator possible for your needs. making it possible to deliver the most suitable generator completely tailored to your needs. 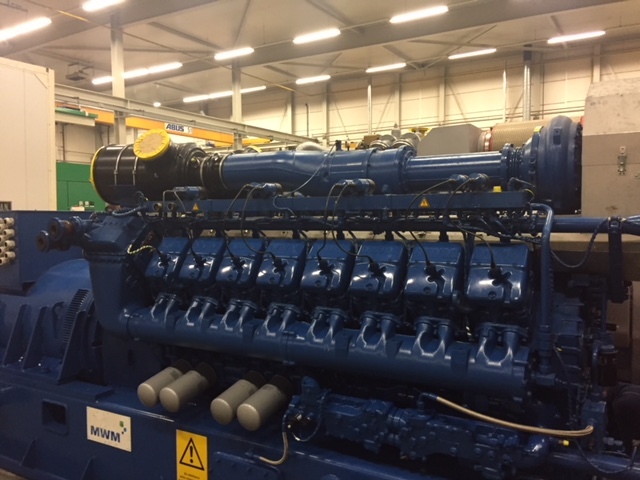 Low-hour, used gas generators are in huge demand If you’re looking for used gas generators as a confident backup for your power needs, we are happy to introduce you to an extensive range of products. Do not hesitate to contact us. 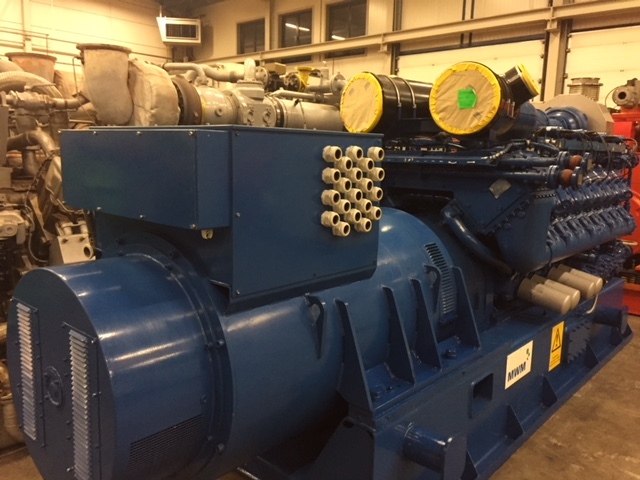 We are always looking for used Generators with a capacity of 85 kw to 2000 kw .There is no specific preference for a particular brand or amount. Most importantly, we always offer you the best price. 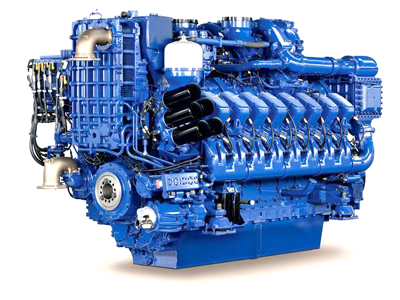 We have wide range of used and new parts for your Gas and Diesel Generators. 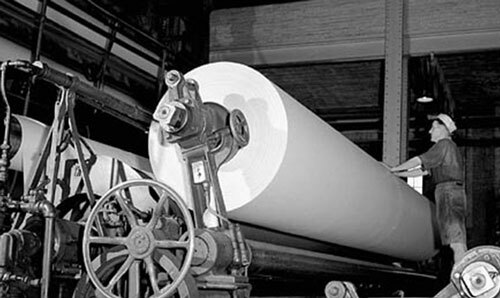 Apart from supplying gas turbine and the relative parts, Assiniboine is a long-standing trading company in supplying and distributing of different kinds of paper on a large scale. The paper department of the company is backed by its great tracable records and use of well experienced specialists, have been dealing with different. 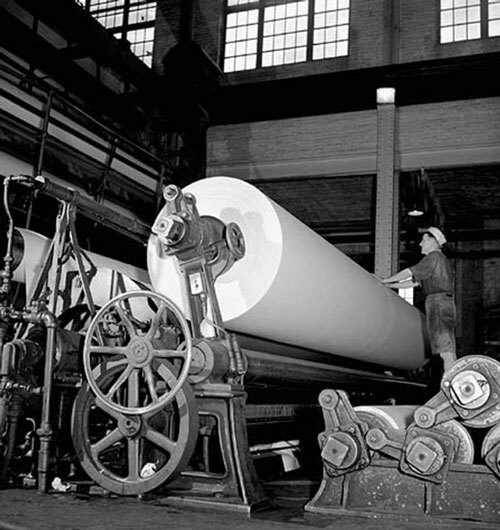 Assimiboine has an extensive experience in selling different kinds of paper such as Copy paper and News print paper . We have been dealing with different companies across the world such as Solikam company ( Russia ) and Copy paper Company ( Indonesia ). 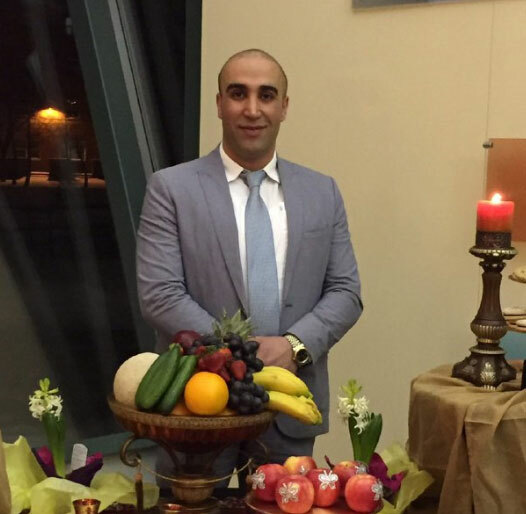 We have also had a great experience in selling Canadian Products such as Abitibi for the last 5 years in Middle East. Our goal is building a close business relationship with your esteemed company in order to compete with other brands in Middle East. Copyright © assiniboinegroup. All Rights Reserved.